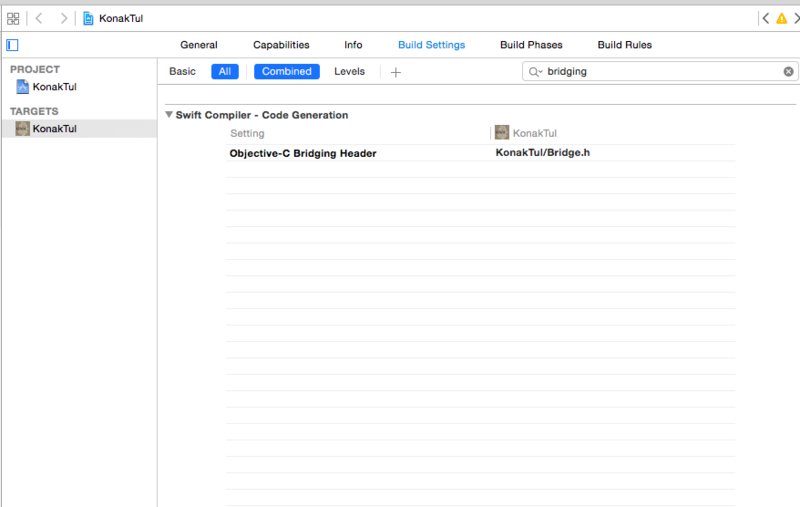 When I first import an OBJ-C class into a swift project, Xcode doesn't prompt me to add a bridging-header file. But when I want to import another Obj-C class, if I do the same thing again, the file's url will be mixed so that Xcode can't distinguish them. I tried to make a bridging-header file by myself , but didn't work either. Help please. ok,NOW I fixed this problem and in addition I figured out how "bridging header"file works. Not the answer you're looking for? Browse other questions tagged ios objective-c iphone xcode swift or ask your own question.